This exciting project has the generous backing of the Foglia Family Foundation through a $100,000 challenge grant. We hope you will join the Foglias in supporting this worthwhile project and help us meet their challenge. 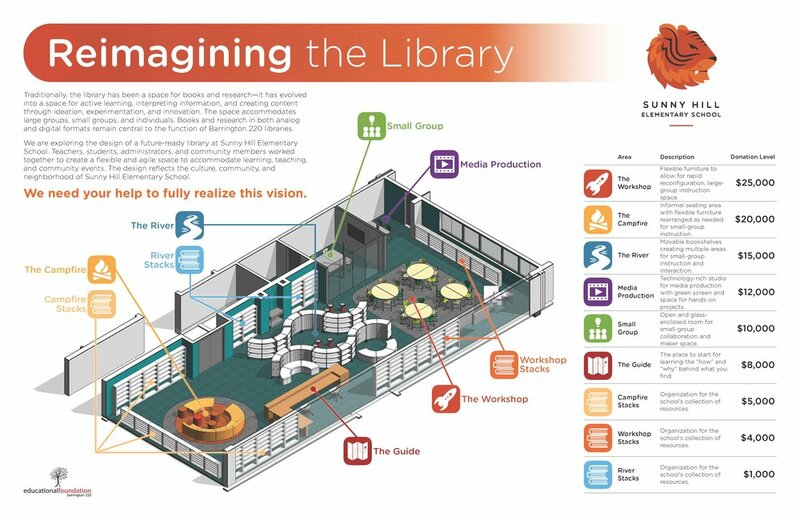 The changes resulting from this media center transformation are significant and meaningful. 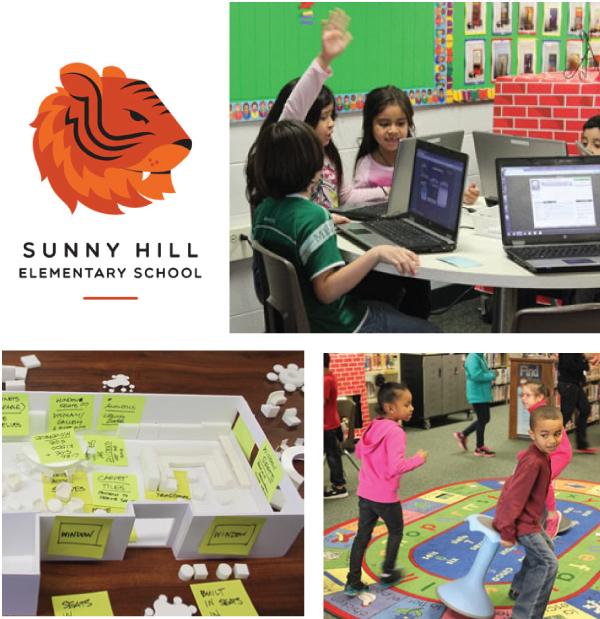 They will directly impact day-to-day instruction and learning, helping to engender crucial and positive changes for Sunny Hill students and their families. We hope you will join the Foglias in supporting this worthwhile project and help us meet their challenge. Please consider making a donation.